Always a Sold Out Event - Register Today! 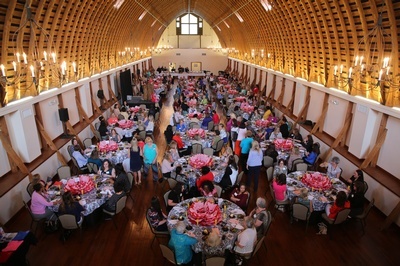 Join us as we host our Annual Signature Women's Luncheon on Wednesday, April 10th starting at 11:45 am at WinMock. 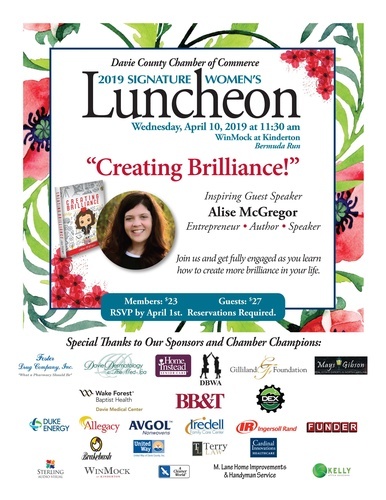 Become fully engaged as you learn how to "Create Brilliance" in your life with our guest speaker Alise McGregor! Come enjoy a delicious lunch, laugh a little, and be in amazing company!